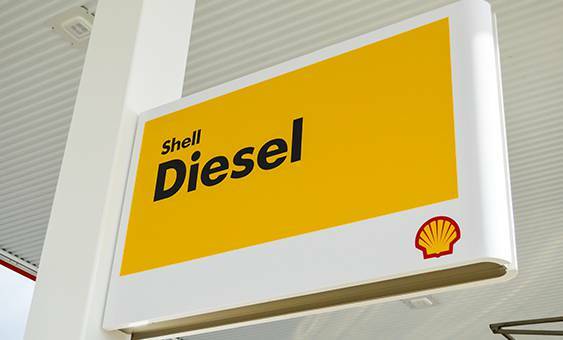 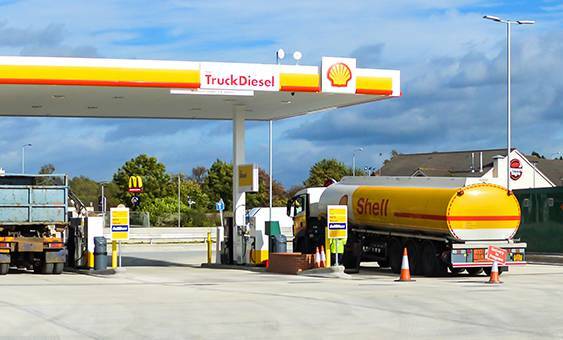 Our Shell Service Station and SPAR convenience store is located on the M62, just outside the town of Goole. 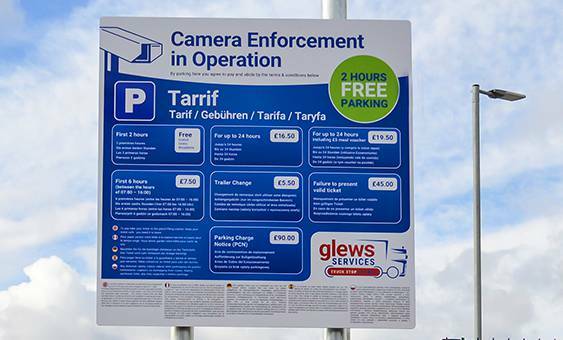 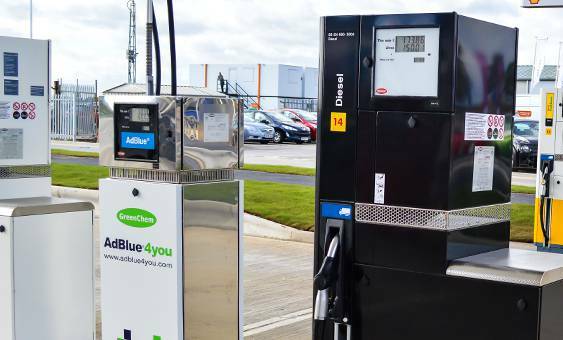 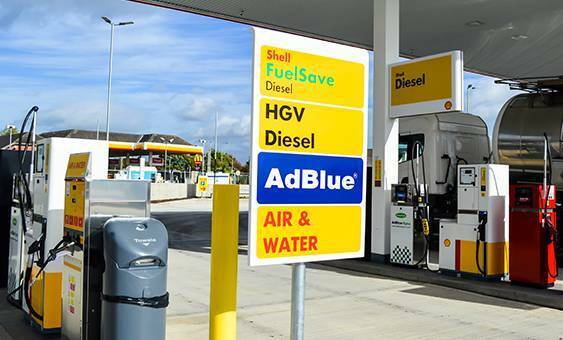 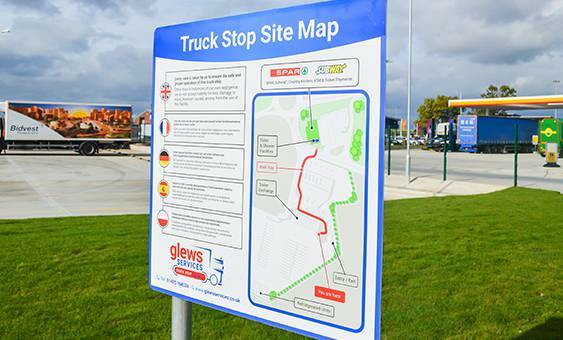 Glews Services has recently undergone a major re-development and is now also home to a HGV re-fuelling station, Truck Stop with shower and catering facilities, and a Subway franchise. 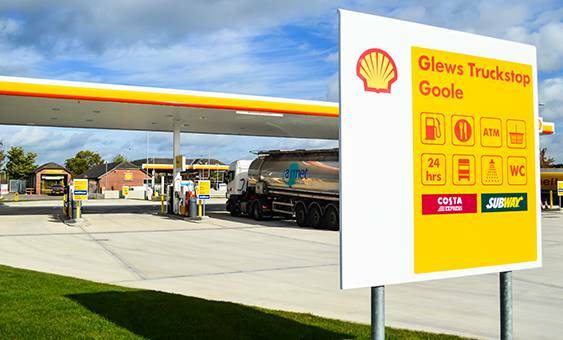 The forecourt is packed with best in class services such as a Free ATM, Costa Coffee Machine and superb car washing facilities. 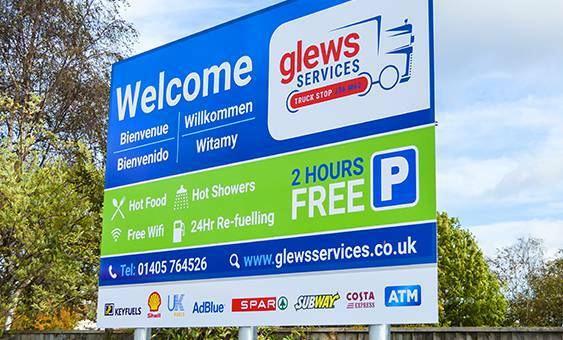 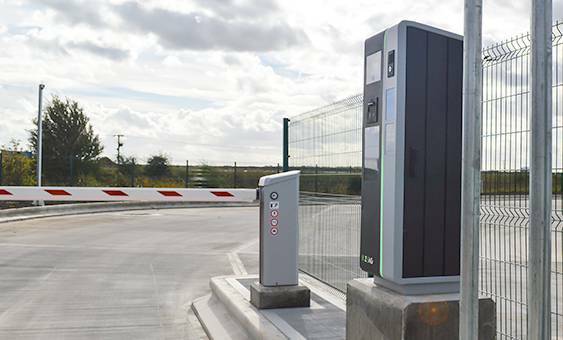 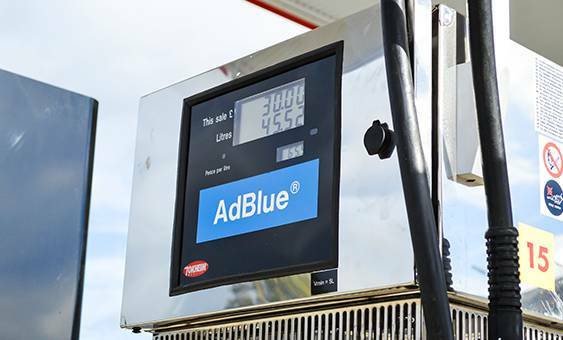 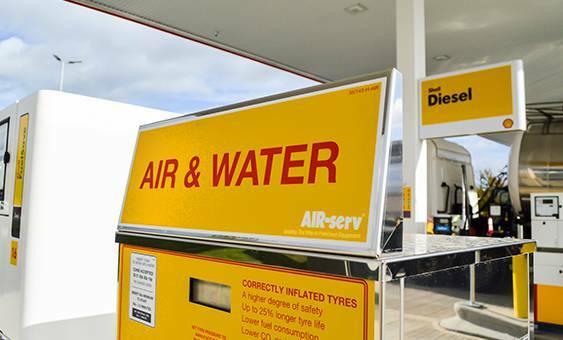 So whether you are a local customer, commuter or travelling further afield, we can provide you with everything you expect from a modern service station.